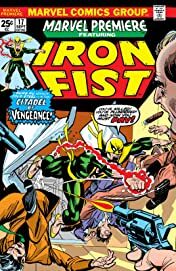 Harold Meachum wants Iron Fist dead, and he isn’t afraid to lay a few Kung Fu traps to get what he wants! 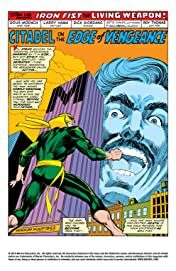 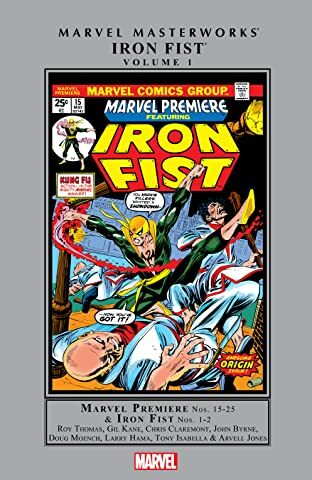 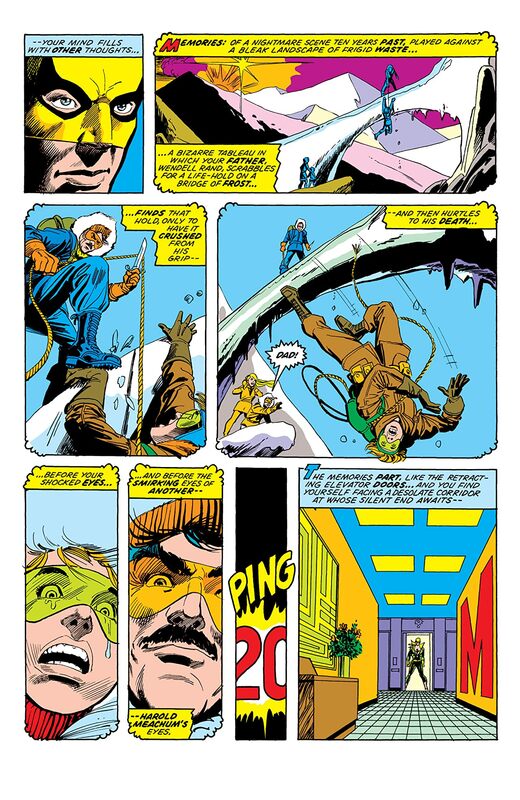 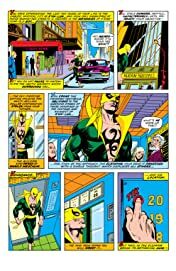 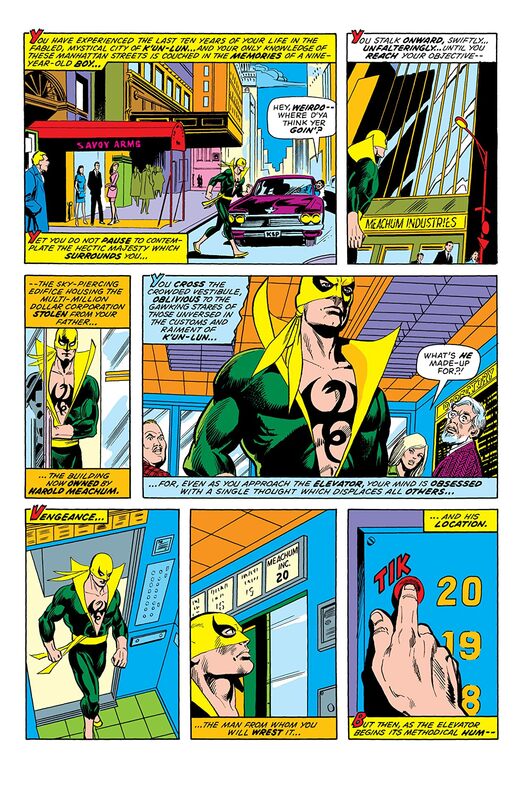 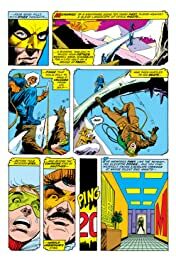 Iron Fist goes after the man who placed a bounty on his head. Enter the Ninja, a mysterious hand-on-hand combatant who may prove an ally to Iron Fist!